Autumn is officially upon us! Below are a few Autumnal Activities you can enjoy with your children as the weather cools off. A picnic at Whangarei Falls. 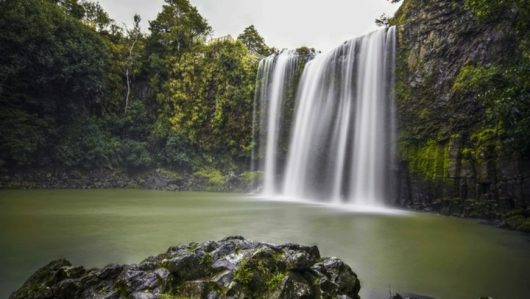 As the summer crowds quieten Autumn is a great time to take the children out to enjoy the beautiful Whangarei Falls just out of town. Use this as an opportunity to perhaps spark some interest in waterfalls and nature within your child. Following the visit, dependant on their level of interest, you could engage in some waterfall craft at home. Water droppers are great for fine motor skill development. Your children will enjoy experimenting with mixing colours and watching the cause and effect of gravity as the water runs down the page. 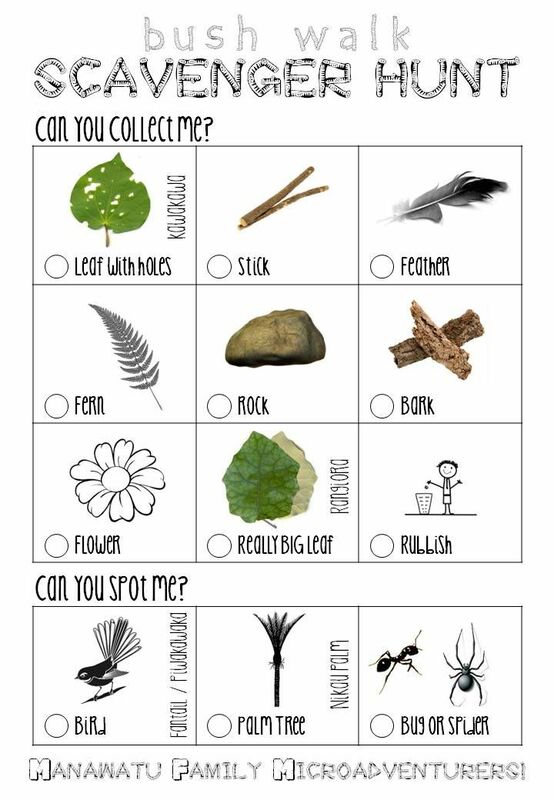 Print off a copy of this Nature Scavenger Hunt for your child, get them outdoors and see how they go trying to spot everything on the list. This is also great for word and object associations as you point out and read the descriptions of what they’re looking for along with them. Have a go at making this Autumn Tree Craft with your children from under5’s.co.nz. Try these. 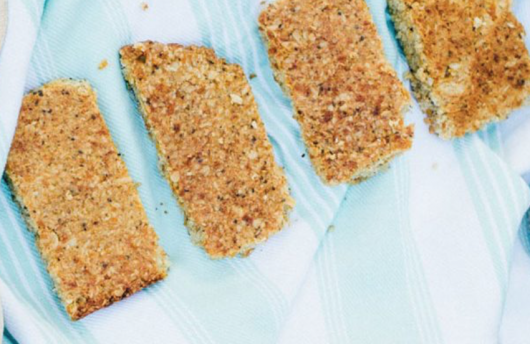 Apricot and Coconut Muesli Bar’s from The Wholesome Child, sure to become a staple in your household. Baking with children provides practical experience with many essential skills such as following directions and measuring. Getting involved in baking helps your child to develop fine motor skills and hand-eye coordination. Now that the hot lazy days of summer are behind us and we start seeing the evening stars a little earlier, it’s time a great time for you and your child to get familiar with the Autumn sky. We’re about to lose Matariki, the Southern Cross returns to a good height and the Scorpion is fast approaching. The Auckland Stardome has some impressive free resources on their website if you’re in need of a starting point for discussion about the universe with your child. 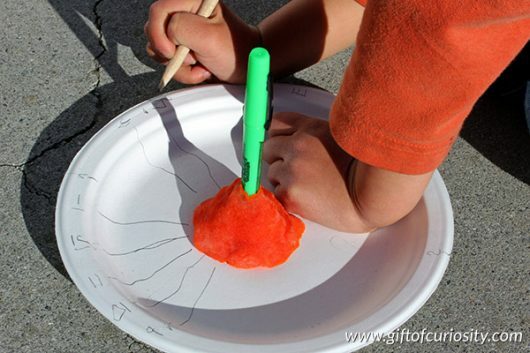 For a thought-provoking activity try recording the earth’s rotation with this simple shadow activity from the gift of curiosity blog.